Fort Lauderdale is located in the east-central portion of Broward County, Florida approximately 23 miles north of Miami and 42 miles south of Palm Beach. The City shares boundaries with nine other municipalities, as well as unincorporated areas of the County. 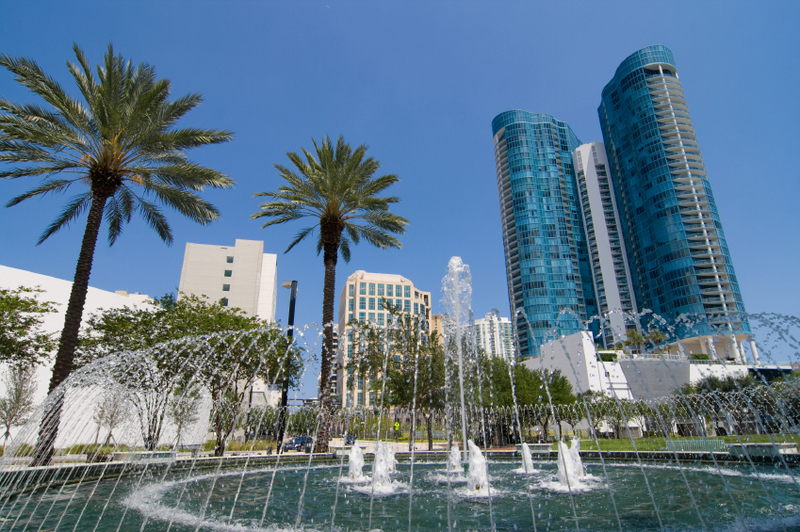 Encompassing more than 33 square miles, Fort Lauderdale is the seventh largest city in Florida and the largest of Broward County’s 30 municipalities.